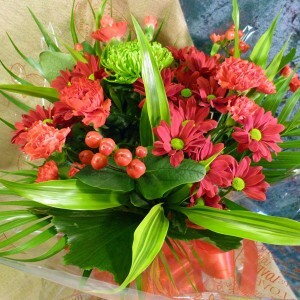 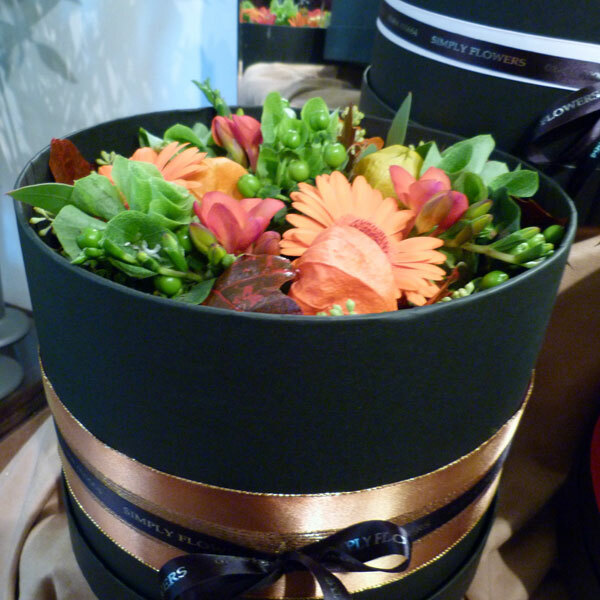 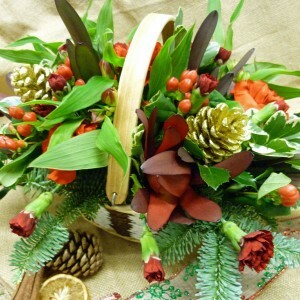 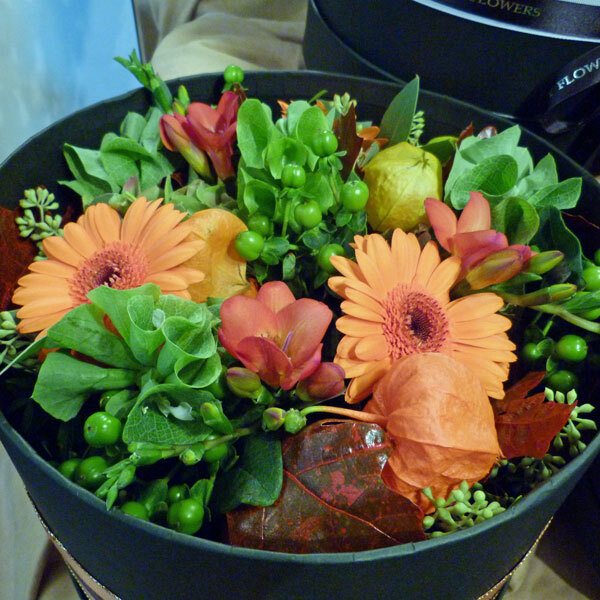 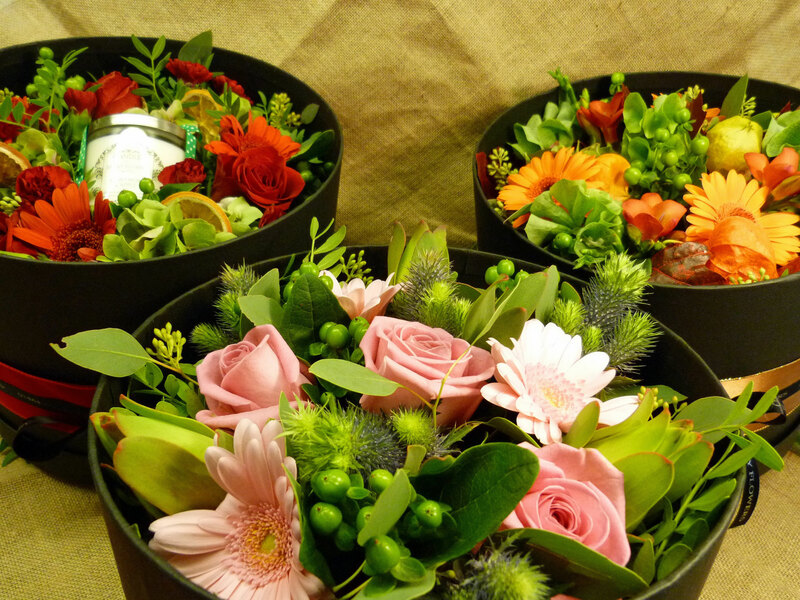 A luxury hat box filled with a gorgeous selection of autumnal shades of flowers and foliage and finished with pretty ribbon. 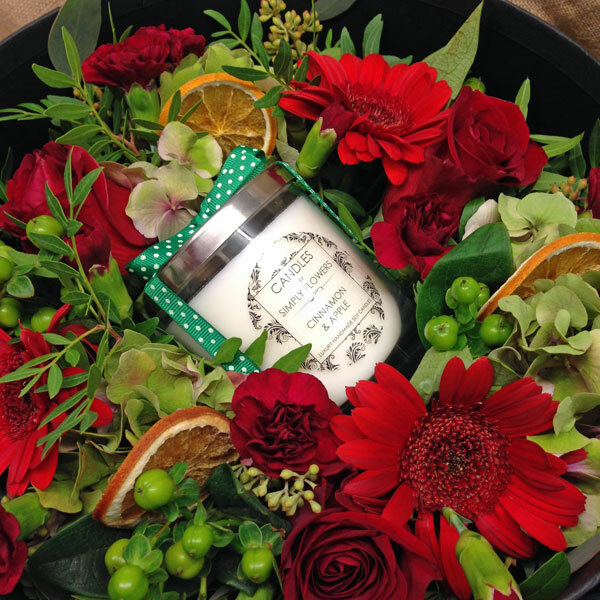 Make your Christmas gift extra special by adding one of our luxury festive candles. 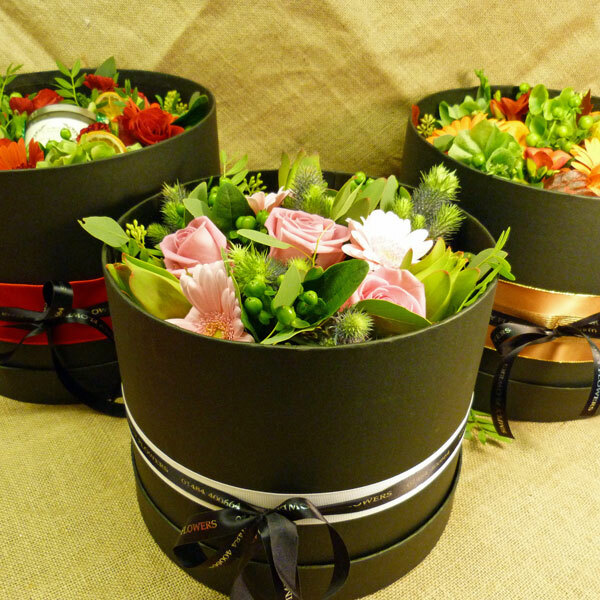 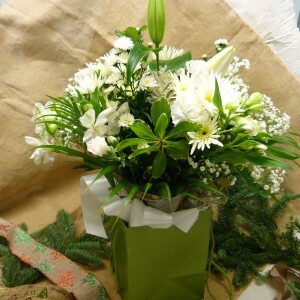 The Hat Box is available in 3 sizes.